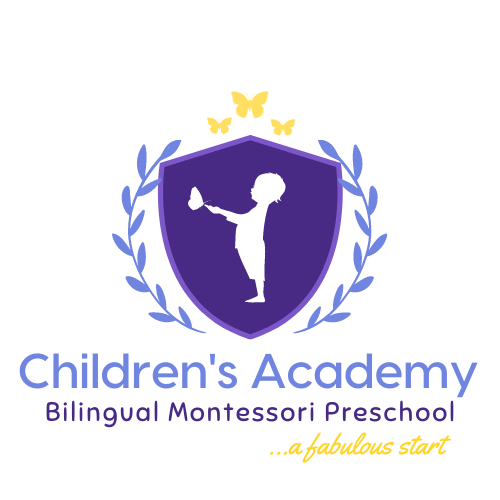 Thank you for your interest in Children´s Academy. Please complete the inquiry form below, and we will get back to you as soon as possible! How did you hear about CA?